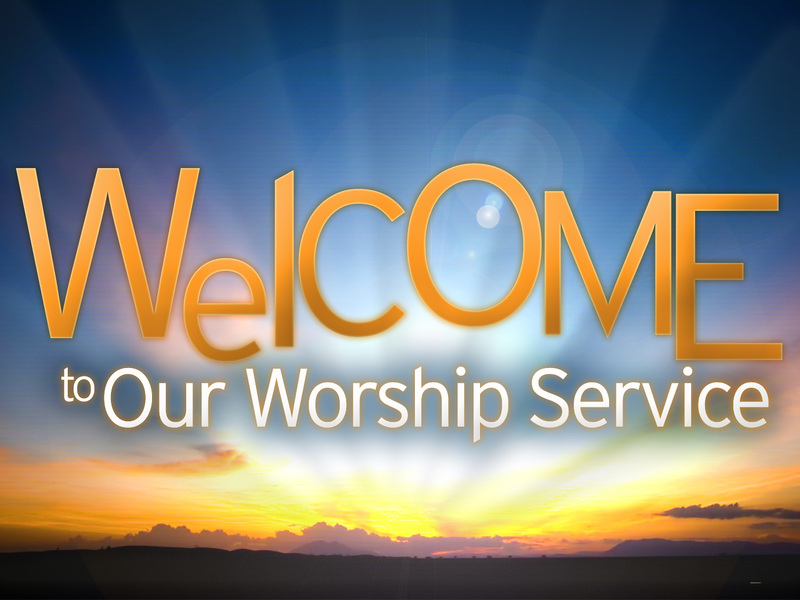 We invite you to come be our guest at Bethel. Welcome to Bethel. I’m so glad that you have taken a moment to check us out online and look through our website. Our hope is this will give you a glimpse into who we are and help you get connected with us. I can’t imagine a better place to begin your spiritual journey than at Bethel. We exist to help you discover Jesus and the Journey. Whether just curious about God or deeply committed to Him, many have discovered Bethel to be a “come as you are” environment, designed for taking the next steps on their spiritual journey. We are a church filled with diversity who are convinced that everyone matters to God. We are passionately committed to partnering with God in the redemption of the world and to being a place that provides hope and compassion to a world filled with so much brokenness, both locally and globally. I want to personally invite you to one of our services where we hope you would sense God’s presence in your life. We would love for you to make Bethel your home and invite you to join us anytime.